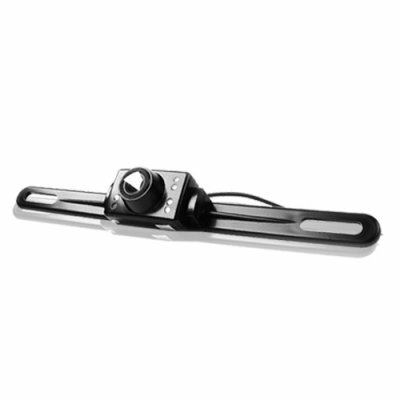 Successfully Added 1/3 Inch CMOS Car Rear View Camera (NTSC) to your Shopping Cart. 1/3 Inch CMOS Car Rear View Camera (NTSC). Great aid for reversing into cramped or small parking spaces or excellent tool for drivers just learning. This NTSC car rear view camera plugs into the AV in on your cars DVD or other display device and shows you an image of the area you are backing into. A factory direct import item made even better with our direct shipping policy. Ship it to you or to your customer with no hassle. Order yours today!